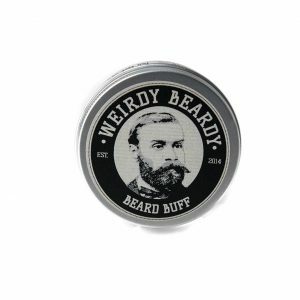 A variety of beard grooming products for the bearded man including Australian beard oils, beard washes, a beard buff, moustache waxes & combs. Great gift ideas for the well groomed man. We have a choice of beard oils from Australia, England or Sweden. 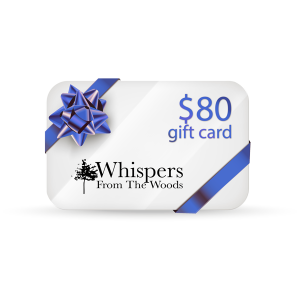 Your beard will be well nourished and well groomed. Finally with the choice of scents on offer you will smell great. 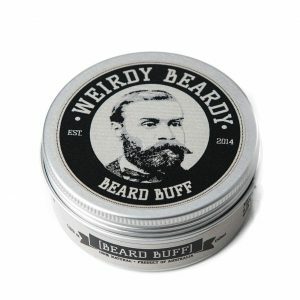 The beard buff is unique and very popular. As a result of using this product customers have visibly seen a difference in their beard. Once a week use this to buff up your beard. In addition it has a light pleasant scent. We have a choice of waxes to style your moustache or tame your beard. Great gift idea for the man with a moustache. 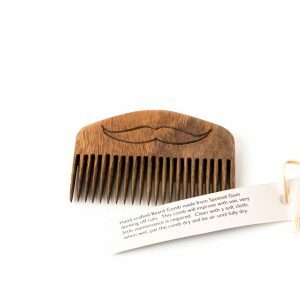 We have a variety of combs to help keep your beard well groomed. 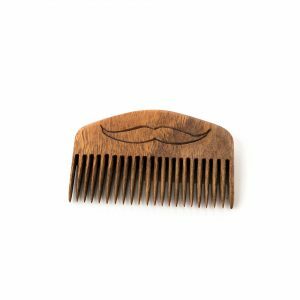 We also have small combs which are great for your moustache.